It was a nice tour with good guides, friends, potters and someone who support for this tour. First day, the weather alternated sunny and rainy and my luggage made me tired. 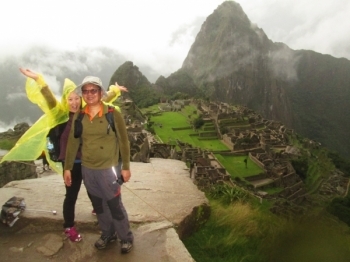 Doing the Inka Trail to Machu Picchu With Inka Trail Reservations was amazing. Even though this trip is kind of expensive, likewise With any other company, you get great value for what you pay for. Fiz trilha Inka Clássica e achei incrível como tudo è preparado com perfeição. Todos os acampamentos foram preparados com muito cuidado, os lanches e as refeições eram deliciosas de acordo com a necessitate que a trilha exigia. 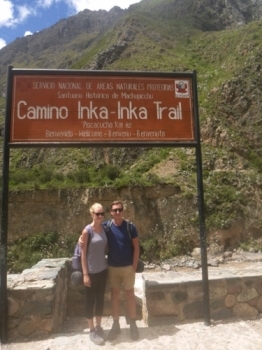 Inca Trail was much better than just seeing Machu picchu. 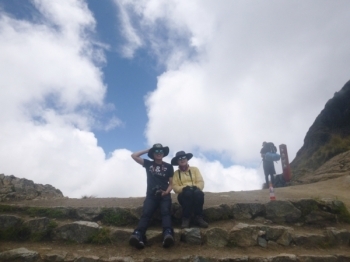 It was quite tough sometimes, but it is true that I cannot forget here, Machu Picchu, Peru. 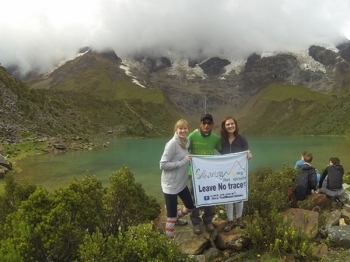 Fizemos a trilha inca clássica com a Inca Trail Reservations. Uma grande aventura. A trilha é bastante exigente, muitas subidas e descidas. 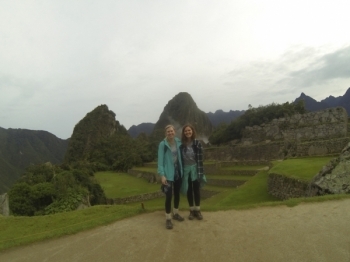 Mas a paisagem é deslumbrante e o final é brindado com Macchu Picchu. 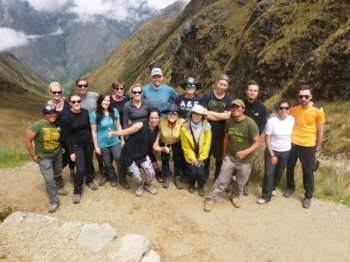 Inca trail reservation's was such a great company to do the inca trek with. 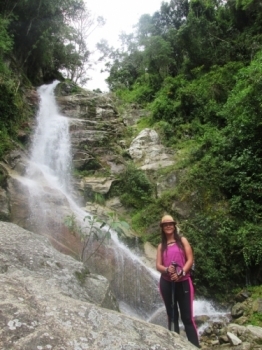 All the staff were very friendly which made the experience even greater than we could imagine!. 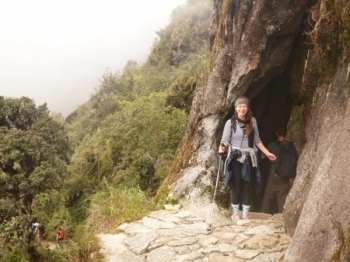 Inca Trail Reservation gave me a great experience. Very profesional and great service. The food was amazing and the staff were very helpful. 3 nights and 4 days trail better to thinks too long and hard field for one night and two days. But better to exercise the usual manhi but worry a little much , anayway, let the firm would have applied had the heart. 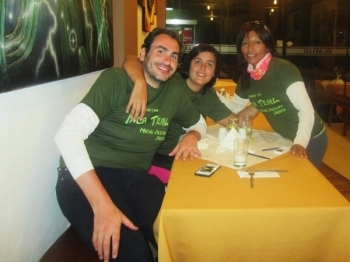 Realizamos el inca trail de 2 Días y una noche con la empresa Inca Trail Reservations. 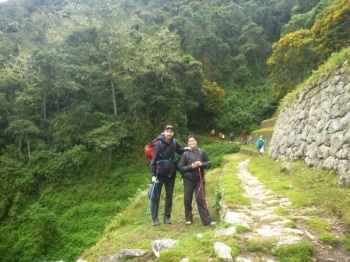 La experiencia fue maravillosa con atención de primera por parte de la empresa y Juana la guía local LA MEJOR a la hora de estimular y otorgar con imitators historicos sobre la cultura Inca. 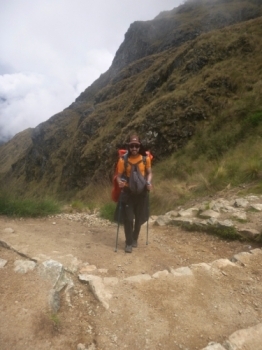 I had a wonderful experience with my Machu Picchu adventure! Incredible knowledgeable guide and felt very safe. Great experience overall! 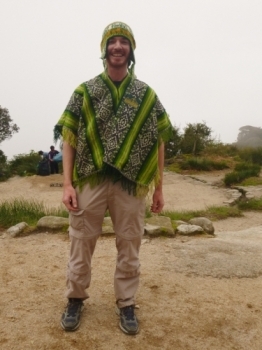 Had an incredible Guide, Marcos, who was incredibly informative and made us feel very safe and secure. 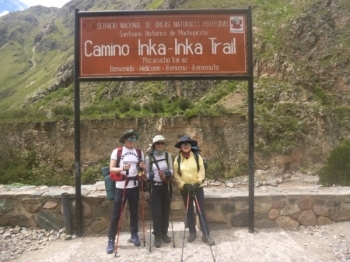 Hicimos el inka Trail de 2 días. NUNCA en toda nuestra vida habíamos echo algo de ejercicio, y déjenme decirles que ES POSIBLE! !, Con el equipamiento adecuado (imprescindible doble calzado y doble muda) y con guías super experimentados como los que te ofrece esta empresa todo se puede. Where to begin?! 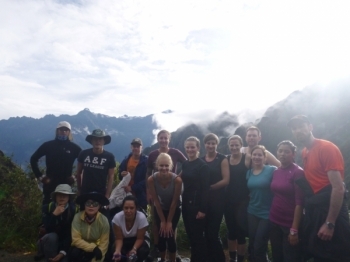 The adventure started off with an amazing group and the 2 best guides Paul and Marco. 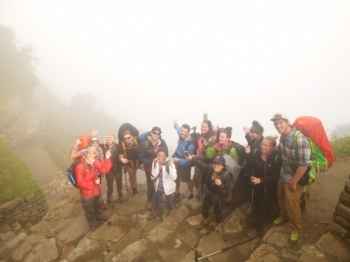 The journey of a lifetime started with a great group of people meeting for the first time and ended with some sore legs and some pisco sours for good measure. No lazy legs allowed ! It was an epic experience overall, the tour was so professionally run from the start to the end.